Most people know that engine oil needs to be replaced on a regular basis -- but transmission, cooling system, power steering, and brake fluids should be changed every 30,000 to 40,000. Your cabin air filter is often overlooked and should be replaced every 12 months or 15,000 miles to keep the air in your vehicle clean. Proper vehicle maintenance at recommended intervals will prevent expensive future repairs. More than a century ago, Electric Laboratories proudly began serving the Fresno area with honest and affordable service. Established in 1904, Electric Laboratories began as an electrical repair shop for the first electric automobiles and early gasoline engine cars; however, through the years our business grew in size and our focus shifted to a full-service automotive repair facility. Since the day our doors first opened, we have strived for greatness and making lifelong relationships with our amazing customers. 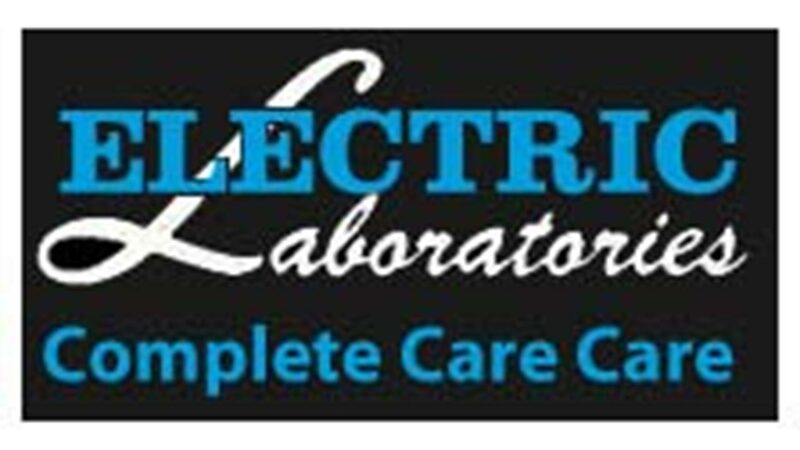 At Electric Laboratories, we proudly say, "We do it right the first time and have since our doors opened in 1904." With many automotive repair shops to pick from in the Fresno/Clovis area, potential customers might ask, "Why Electric Laboratories?" In our opinion, the answer is simple as we have been around for more than a century. In this day and age, not too many shops can say that they have been around since 1904. Sure, we could cut corners like some shops but instead, we prefer to use only the latest in diagnostic equipment, the best quality parts and employ ASE Certified Technicians. In the end, it's our way of saying "thank you" to our customers and maintaining our dedication to the automotive repair industry. Furthermore, we feel that our clean and professional facility speaks volumes about the way we value our business and customers. Electric Laboratories is equipped to handle all major and minor repairs on domestic and foreign automobiles, light trucks, and small buses. We believe in our quality service so much that we are proud of our 12-month/12,000 mile in-house warranty. So, for those still asking, "Why Electric Laboratories?" We invite you to visit us at 133 East Sierra Ave. in Fresno and let us show you why generations of customers come to us for their vehicle repair and maintenance needs. The entire staff at Electric Laboratories is waiting to show you that we are fully committed to our customers and quality service.